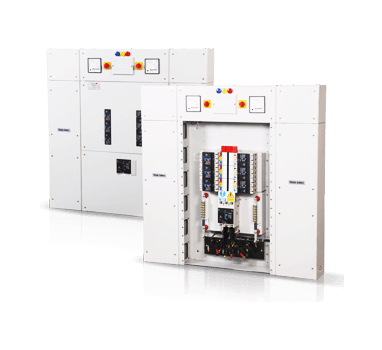 Load banks components are used for testing, commissioning, and simulating load on generator sets, uninterruptible power systems, and stand-by emergency power units. 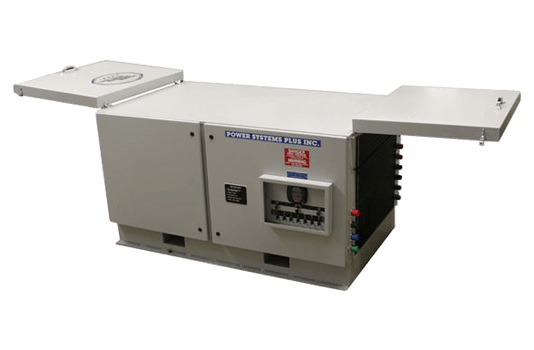 All Power System Plus load banks are designed, constructed, and tested in our shop/office. 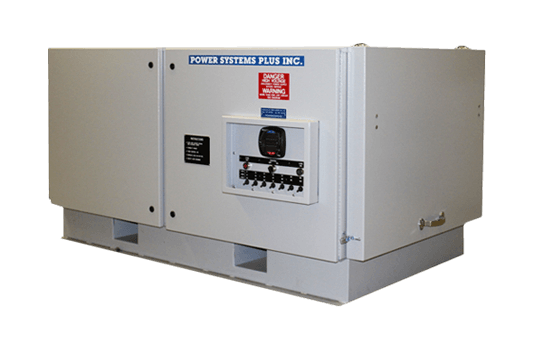 At Power Systems Plus Inc. we can custom build an AC Metering Panel or Control Panel to suit our customers’ requirements. 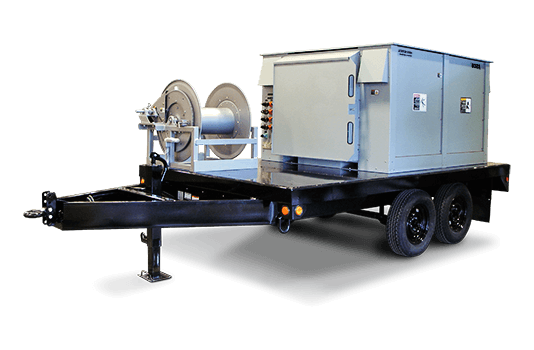 These particular types of panels are usually ordered by companies in the generator set business. 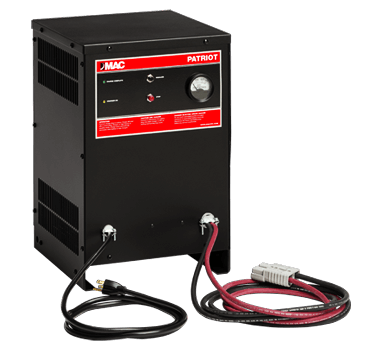 We have successfully designed and manufactured a portable 125V/200A DC industrial battery charger for one of our valued customers. 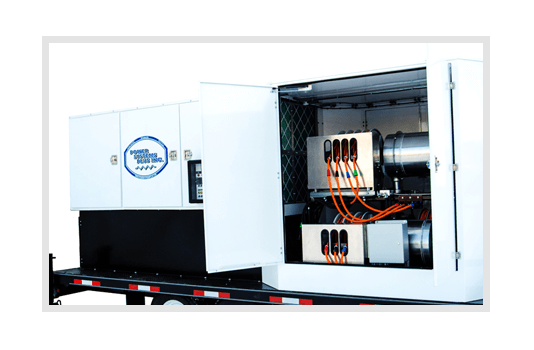 As this is a new design, it has been factory tested and certified to CSA Standards by an Entela inspector.